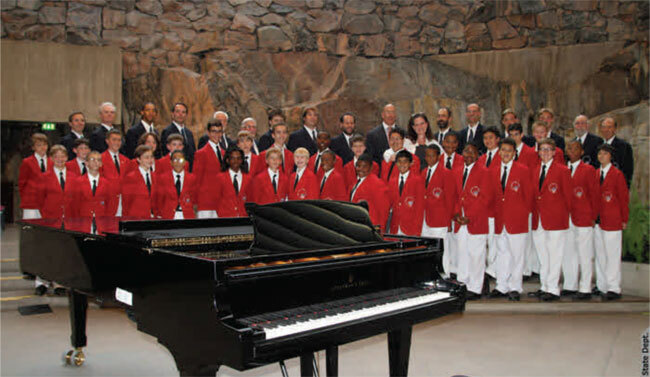 The Philadelphia Boys Choir and Chorale will perform a concert at 7 p.m. Thursday, Dec. 11 at St. Ignatius of Antioch Church, 999 Reading Avenue in Yardley, Bucks County. Tickets are $25 for adults, $10 for students and free for children ages 5 and under. Visa and MasterCard are accepted for purchases. Contact the St. Ignatius Rectory at 215-493-3377, extension 211, for more details.